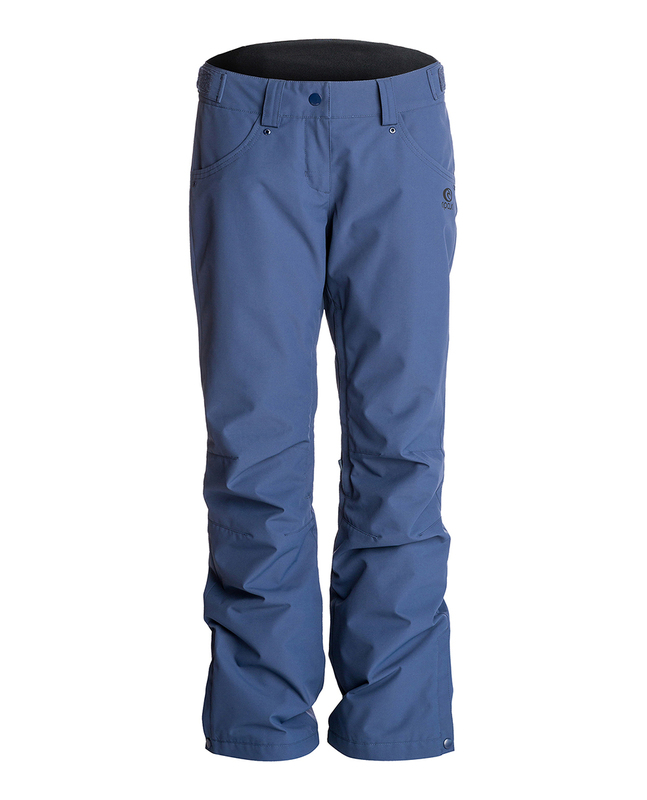 The Slinky is Rip Curl's perfectly fitted snow pant (Skinny). Using a 10K/10K membrane, combined with a 2-way stretch wool-like fabric, you will stay dry all day long with no compromise on your look! 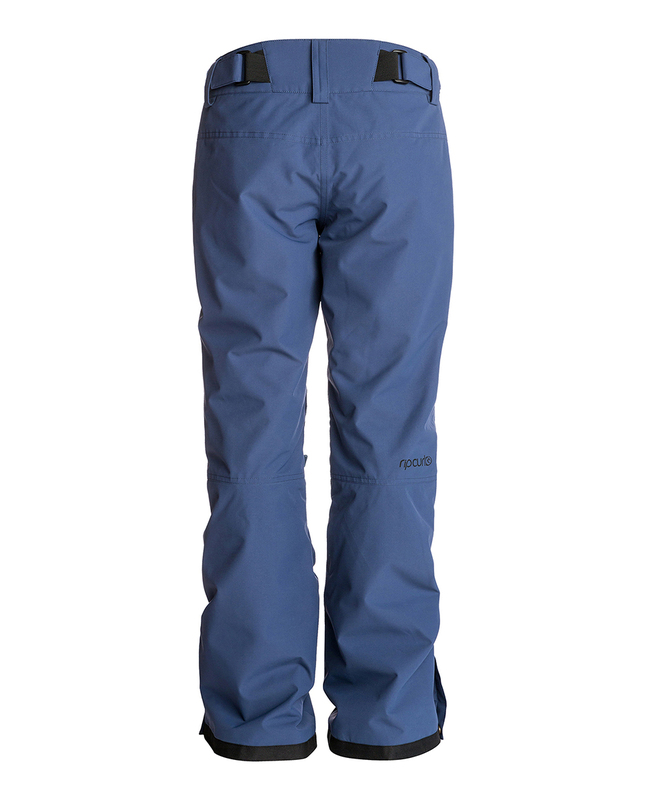 The clima-mapping lining allows it to be both light, warm and comfortable, all features included!